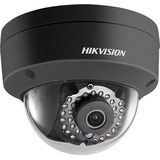 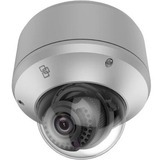 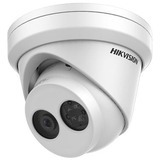 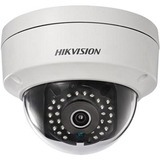 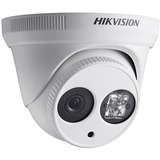 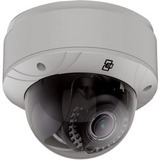 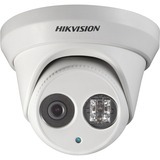 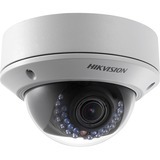 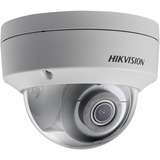 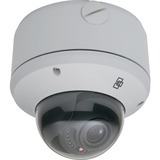 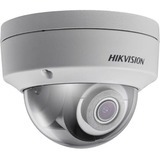 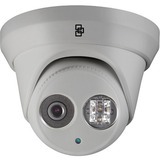 GV-FER5700 is a 5 MP outdoor fisheye camera that can support H.265 video codec to achieve better compression ratio while maintaining high picture quality at reduced network bandwidths. 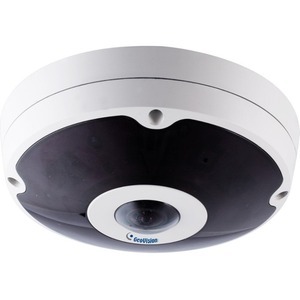 GV-FER5700 allows you to monitor all angles of a location and it can be installed to the ceiling, wall, wall corner and the pole. 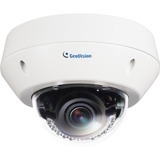 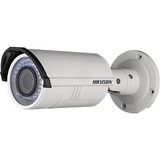 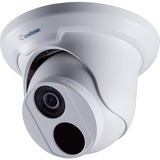 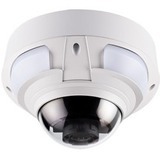 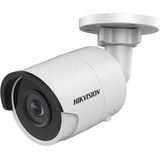 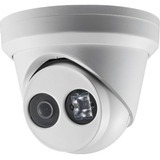 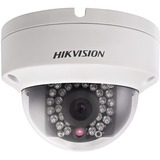 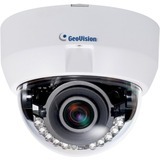 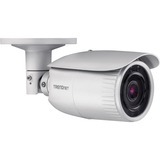 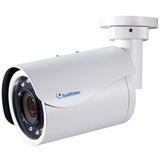 Equipped with automatic IR-cut filter and IR LEDs, GV-FER5700 is capable of day and night surveillance. The camera's distorted hemispherical image can be converted into a conventional rectilinear projection. Without installing any software, you can watch live view and utilize functions such as video recording, privacy mask, and alert notification through the Web interface. 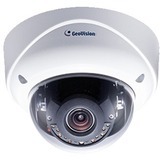 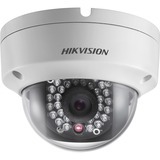 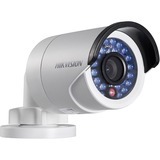 In addition, the camera seamlessly integrates with the GV-System and GV-VMS, providing advanced monitoring and video management features.